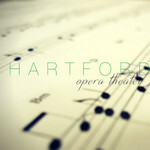 Opera Without Borders by Hartford Opera Theater, Inc.
Hartford Opera Theater is dedicated to enriching the lives of all members of the Greater Hartford community by offering quality, innovative, and affordable opera. 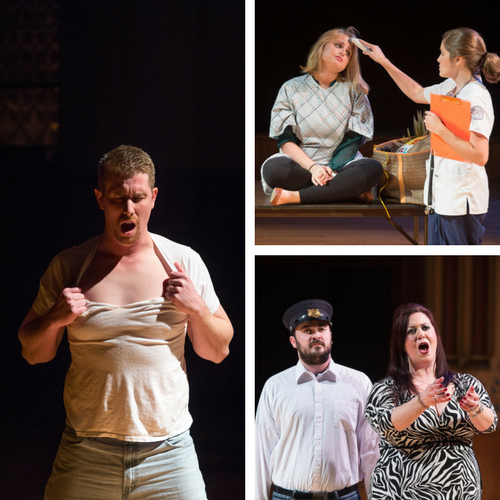 The theme of our current season is Opera Without Borders. To us, this means producing work that is about inclusion, freedom, communication, and giving a voice to those who cannot speak for themselves. This season’s selections, Aaron Copland’s The Tender Land and David Wolfson’s The Faith Operas, reflect these principles. Use American Sign Language on stage. Please consider joining our team today. As you can see, your help can go a long way. 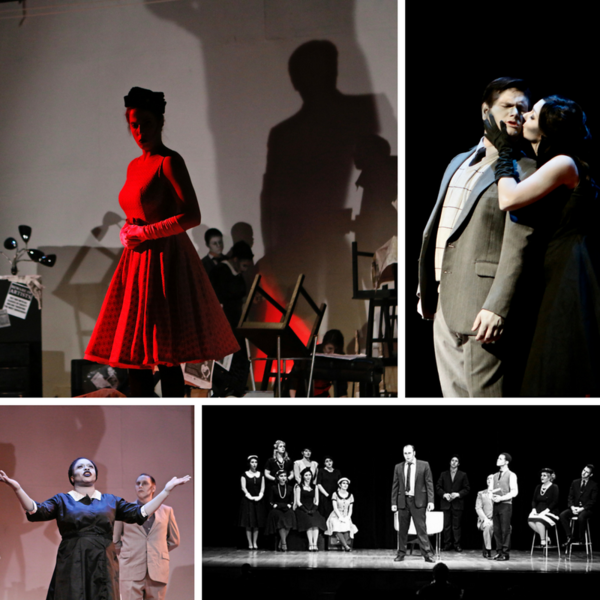 Visit our website and follow us on facebook and twitter to stay informed about Opera Without Borders!